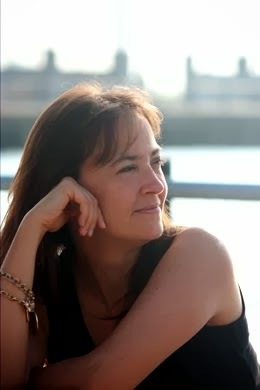 Yours truly was recently featured as a Jewelry Superstar on Cut Out & Keep. However, since you are already at my blog, I'm assuming you already know my projects. Therefore, I'd like to feature a few other recent Jewelry Superstars. Some were familiar names to me. Others were an introduction to DIY bloggers I had never heard of. Above is the Cosmic Necklace from Minted Strawberry. Dryad bracelets from Mich L. in LA. 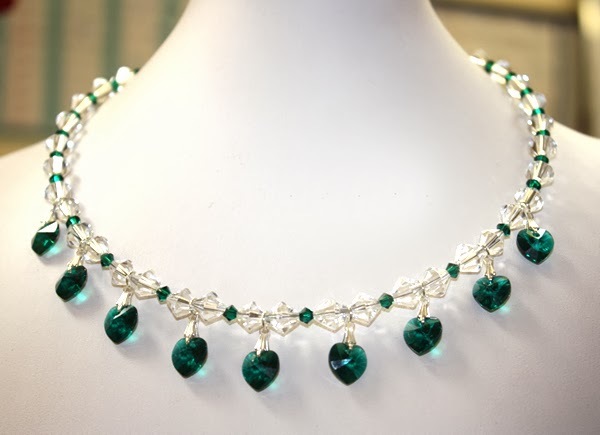 Elizabeth Taylor inspired necklace from Beads Unlimited. 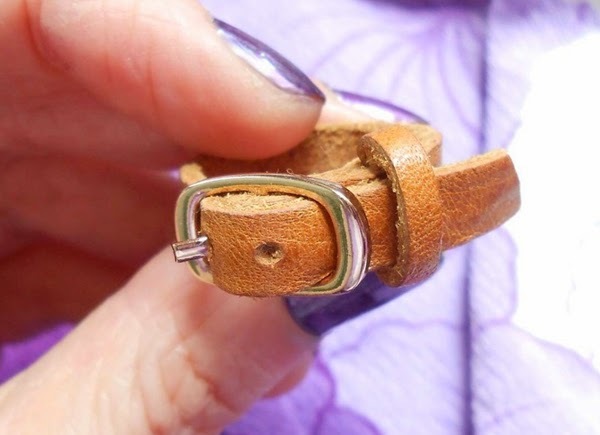 A mini leather belt ring from We Can Re-Do It. 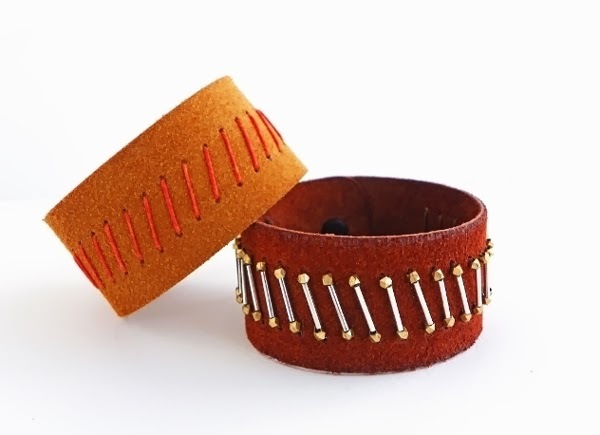 Embroidered leather cuffs from Erin Siegel. 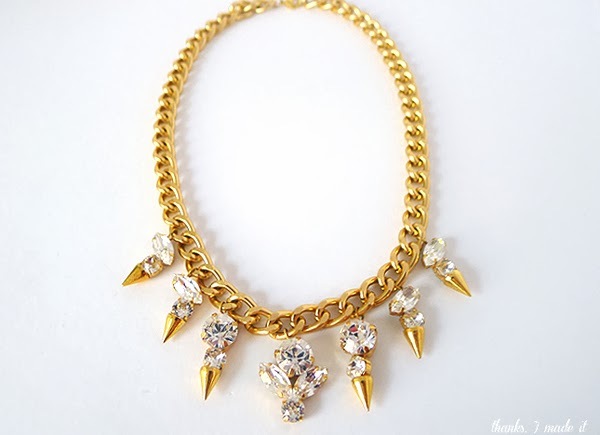 A DIY crystal spike necklace from Thanks, I Made It. This, folks, is just scratching the surface. Seven projects from hundreds of bloggers. There is no end to ideas and inspiration here. And here's me and my stuff. Thanks, Cut Out & Keep. See more Jewelry Superstars here. For craft, sewing, cooking and other superstars go here.